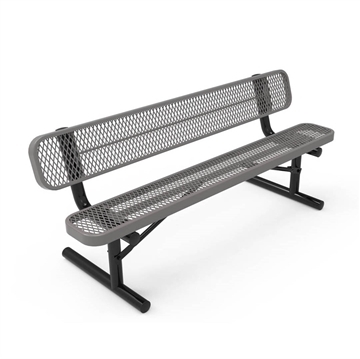 Picnic Furniture carries a large selection of commercial plastic coated picnic benches to provide comfortable seating to schools, parks, bike trails, and restaurants nationwide. The special coating applied to these benches provides protection against rust, corrosion, and other harmful weathering effects. 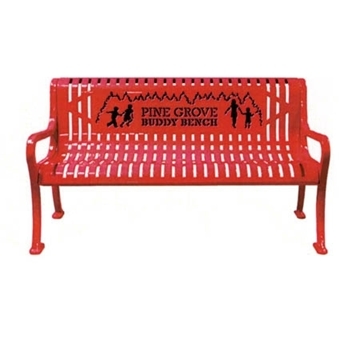 These heavy-duty plastic coated benches are available with surface mount, in-ground, and portable mounting styles. For a more personalized look, we offer a specialty logo service to match your school or company's design. 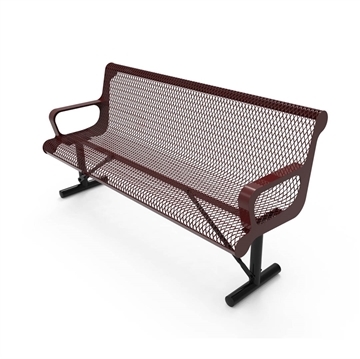 With over 20 frame colors and 5 frame styles, Picnic Furniture supplies the perfect commercial plastic coated bench for any venue such as bus stops, parks, bike trails, universities, and restaurants. 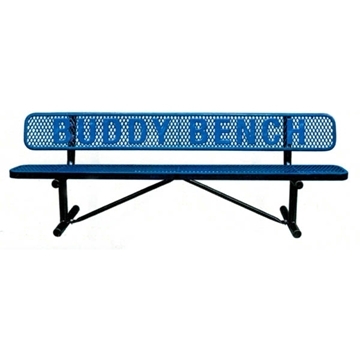 Our plastic coated benches are proudly manufactured in the USA with a commercial warranty provided. The manufacturing process includes the bench being placed in a liquidized vat with the bench heated, dipped, and then baked. The matte texture produced by this process helps reduce scratches and marks. This process leaves no drips on the product - preferred by most customers. The manufacturing process begins with the bench being dipped in plastisol and baked, creating a hardened surface. 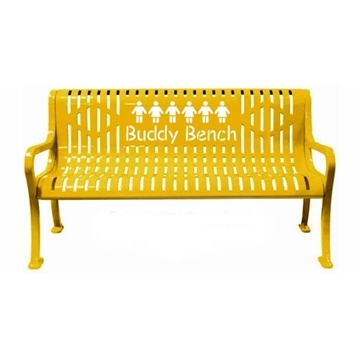 We offer plastic benches with a 90% gloss shine that adds UV protection and a professional look. Plastisol is less popular because it can have drip marks.